Gridiron stars Aaron Rodgers, Alex Smith, Russell Wilson and Doug Baldwin are among the elite pro players supporting the Seattle company and its innovative football helmets. A Seattle company called Vicis is working hard to make the world safe for young football players by making available to teams and individuals a specially designed football helmet engineered for pre-high school athletes. And its product is attracting investors who have a big stake in the game, including NFL quarterbacks Alex Smith and Aaron Rodgers. 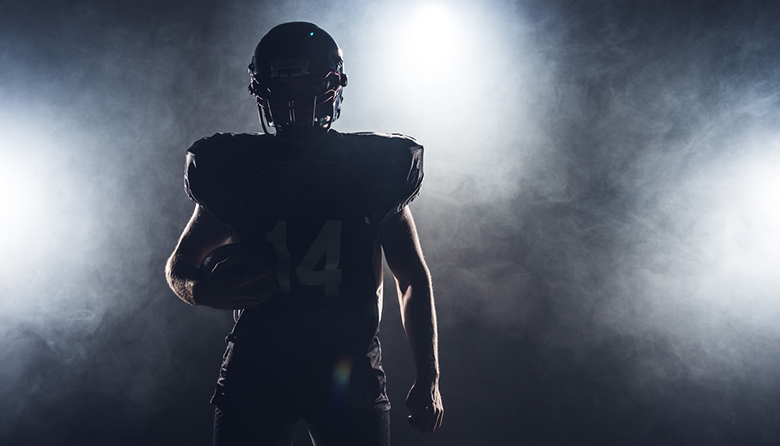 Both quarterbacks have invested in the company’s latest $30 million Series B fundraising round through Orange County-based RX3 Ventures, Vicis recently announced. This is the second investment in the company by Smith and Rodgers. To date, Vicis has raised more than $85 million. In addition to Smith and Rodgers, the company also is funded and/or advised by former Dallas Cowboys quarterback Roger Staubach; former San Francisco 49ers wide receiver Jerry Rice; and current Seattle Seahawks quarterback Russell Wilson and wide receiver Doug Baldwin. "We have a responsibility to protect young players for football to continue to thrive," said Alex Smith, quarterback for the Washington Redskins. "Helping innovators like Vicis allows me to give back to the sport I love, in a way that will make a difference to the next generation of athletes." Vicis’ inaugural product was the ZERO1 football helmet, unveiled in 2017 and ranked first in 2017 and 2018 NFL/NFLPA Helmet Laboratory Performance Testing. The ZERO1 helmet is now in use by more than 150 professional and college teams as well as some 1,200 high school football programs across the country. The company’s newest product, the ZERO1 YOUTH is the first football helmet “optimized for kids,” according to a statement released by Vicis.